Hello book Friends, and welcome back to the latest blog. I would like to say that I am sorry for being MIA lately and also for being back up on book reviews. I have a lot of real-life struggles right now, so everything else is being pushed to the side and not getting enough attention. So I am asking that those who I have promised reviews to, please be patient with me. 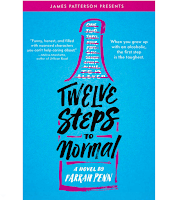 Now back to the real reason I am here which is Farrah Penn book Twelve Steps to Normal. 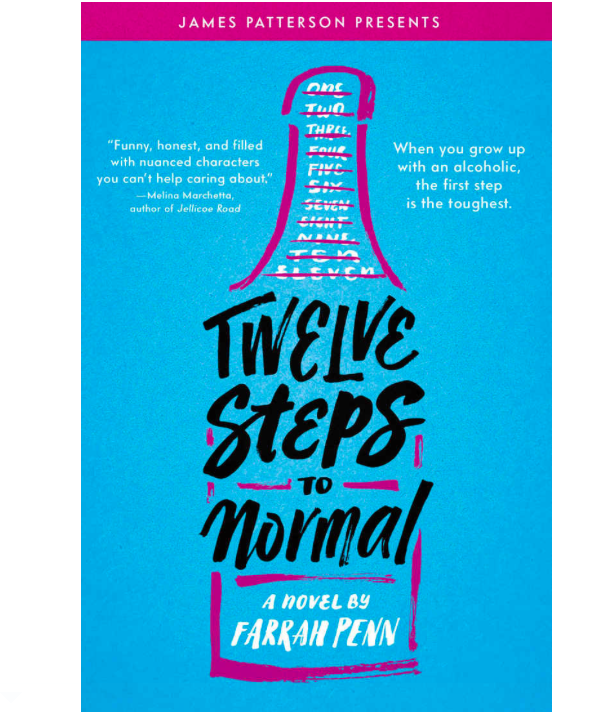 I want to thank JimmyPattersonbooks for believing in my work and continues to send me awesome books like Farrah's to read. Twelve Steps to Normal came out on March 13th, 2018 for release. Now let's get to my Summary and final thoughts on this book. 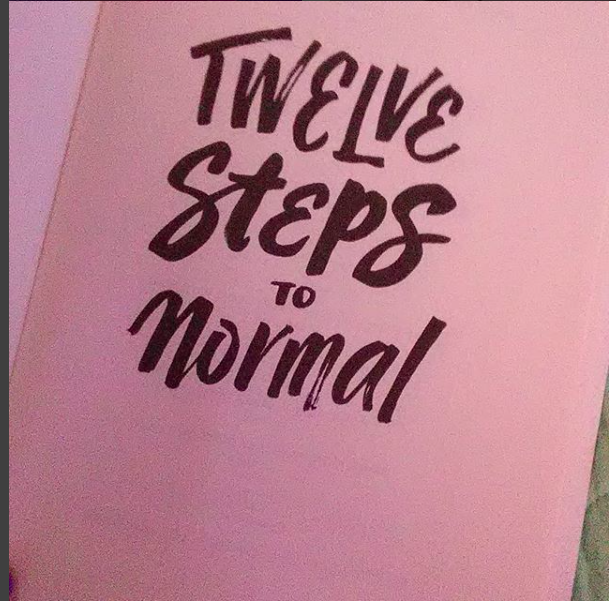 Twelve Steps to Normal is a Ya Novel about a Young girl Name Kira. Kira's Father becomes an alcoholic after the loss of Kira's Grandmother. Eventually, Kira's father goes to rehab which rips Kira's life apart and causes her to have to move. Now the day has come where Kira father is out of rehab and is ready for her to move back in with him. Kira thinks finally she will have her old life back to normal, but once Kira returns home, not everything is the way it was before. Kira has a hard time dealing with all of the changes. Her ex is dating her best friend, her father has bought a bunch of people home, to live with them and that one boy who was her best friend as a kid, might becoming more than a friend. So how will Kira hand all of this emotional and Physical Change? well if you want to know, you need to buy the book. Now on to my final thoughts about the book.